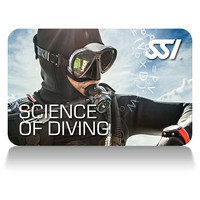 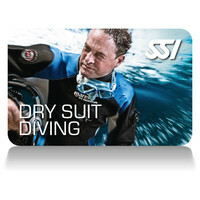 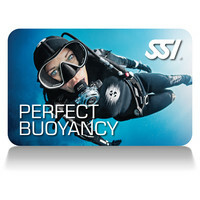 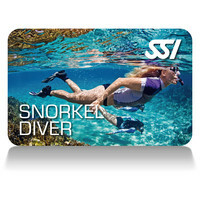 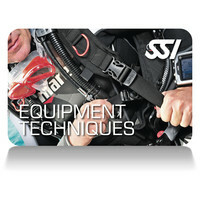 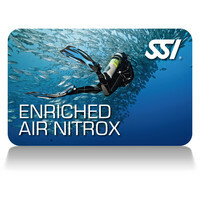 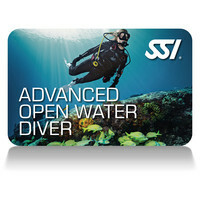 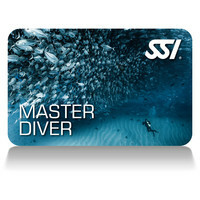 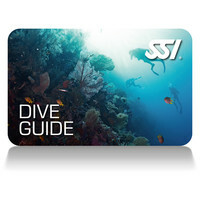 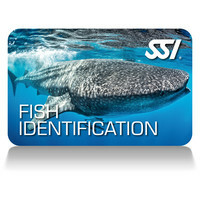 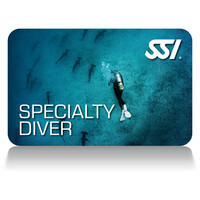 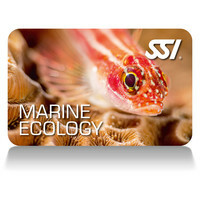 Phoenix SCUBA and Watersports is proud to offer ALL LEVELS of Diver education and certification from snorkeling and “Try Scuba” programs, continuing with our open water diver programs, all levels of recreational and professional training including Instructor through Scuba Schools International (SSI). 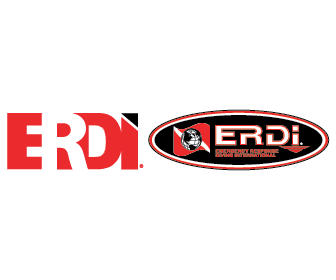 Our training programs can be tailored to accommodate Youth, Adult, Family and the physically challenged, as well as accommodating group needs. 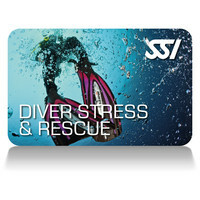 ​Our diver and aquatic safety programs for both Divers and non -divers are offered through Divers Alert Network (DAN) for both the provider and instructor levels including CPR and First Aid programs. 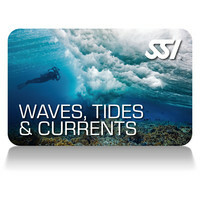 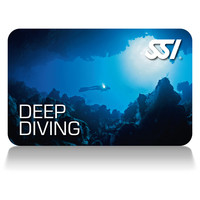 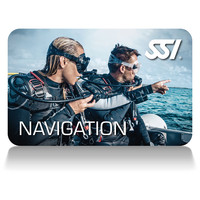 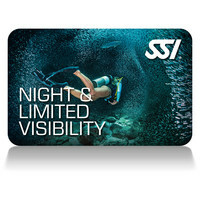 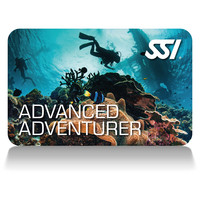 We have 3 experienced SSI Classified SCUBA instructors on staff providing the only SCUBA program in Western NY and the adjacent Niagara Peninsula to train individuals of ALL abilities. 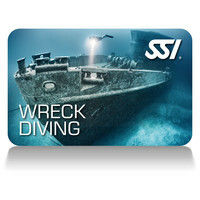 Come in and ask about Dive Pirates, WNY Adaptive Water Sports and “First Dive” the adaptive charities we support. 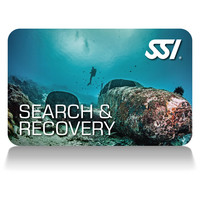 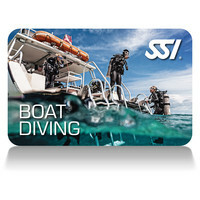 This program gives you the skills and experience needed to safely dive some of the world’s best sites, which are only accessible by boat. 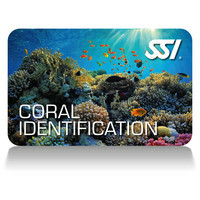 This program teaches the skills and concepts required to recognize and identify common families of coral species, and explains their role in the ocean’s ecosystems.